Have you dropped your iPad or iPhone and in need of new screen replacement. Has your operating system OS X or iOS sustained damage and needs repairing ensuring your data is preserved. We support hard drive replacement & upgrades and can recover data from damaged hard drives whether this is internal or external we will endeavour to save your work. Is your older machine running slow it could be a case of insuffiecient memory so a memory upgrade could bring it up to the performance of its modern successor models. With older machines the systems time is kept in a different way than a more modern system and may need the internal battery replacing, we can carry out this task for you. 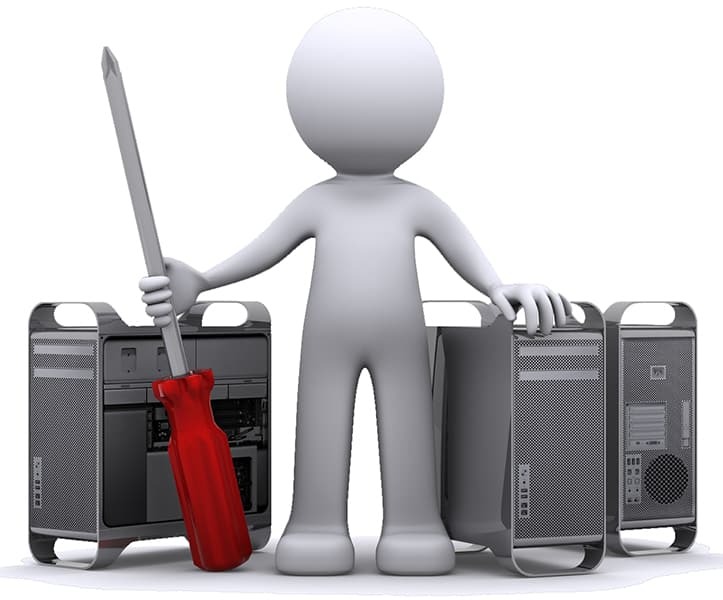 We can look at any internet issues your machine or device may have. Has your Apple Macbook Pro or iMac started to slow down due to age or insufficient security, get it booked in and we can look at speeding your machine up. Peripheral operational or configuration issues for instance printers, scanners, home audio etc. Are you able to carry out Apple approved workshop repair to my IPad Air ??? Ipod touch 5th generation charging port needs replacing (asap).